Synthetic camphor is used extensively in many different industrial applications. It is vital in manufacturing polyvinyl chloride, cellulose nitrate and many plastics. It is a plasticizer in paints and lacquers, and it stabilizes smokeless gunpowder pyrotechnics. 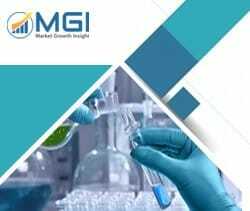 This report studies the global Synthetic Camphor market status and forecast, categorizes the global Synthetic Camphor market size (value & volume) by manufacturers, type, application, and region. This report focuses on the top manufacturers in North America, Europe, Japan, China, and other regions (India, Southeast Asia). Focuses on the key Synthetic Camphor manufacturers, to study the capacity, production, value, market share and development plans in future. Regional and country-level analysis of the Synthetic Camphor market, by end-use.